Malawi Foster Care has been involved with the Rotary since the beginning. Katie was first invited to speak at West Wirral Rotary Club in 2011, soon after she was made an Honary Rotarian. 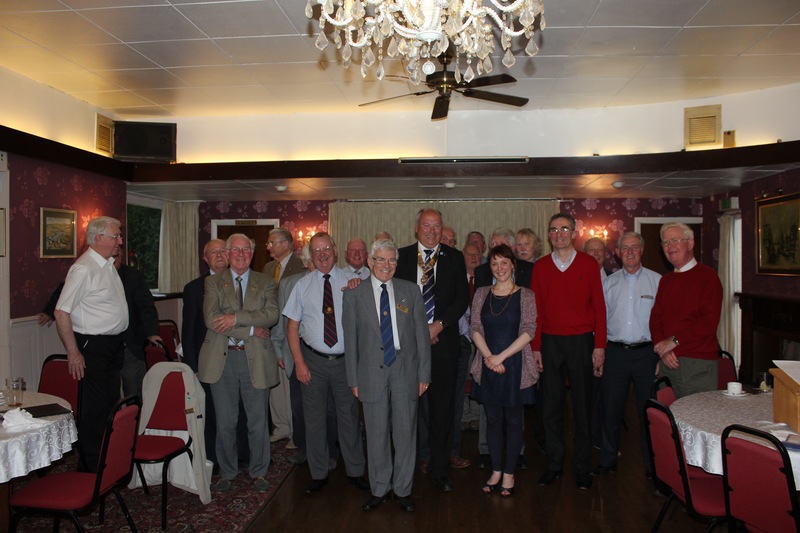 Contacts with the Rotary have extended to Wallasey Rotary club and Lilongwe Rotary Club. The Rotary club has supported the project since it’s infancy, it has offered funding, International Grants and a vote of confidence and belief in the goal of the charity. We regularly visit the Rotary and without the support that has been given, the project would not have developed into the independent charity it now is.